A unforgetable journey to Seoul. The seat of government and it’s as crowded and competitive, if more homogeneous, as any other developed megacity. 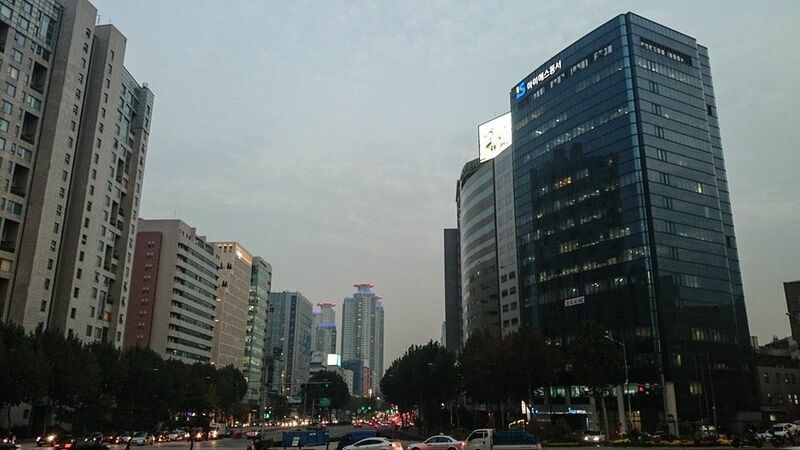 The largest metropolis of the Republic of Korea and second largest metropolitan area world-wide. 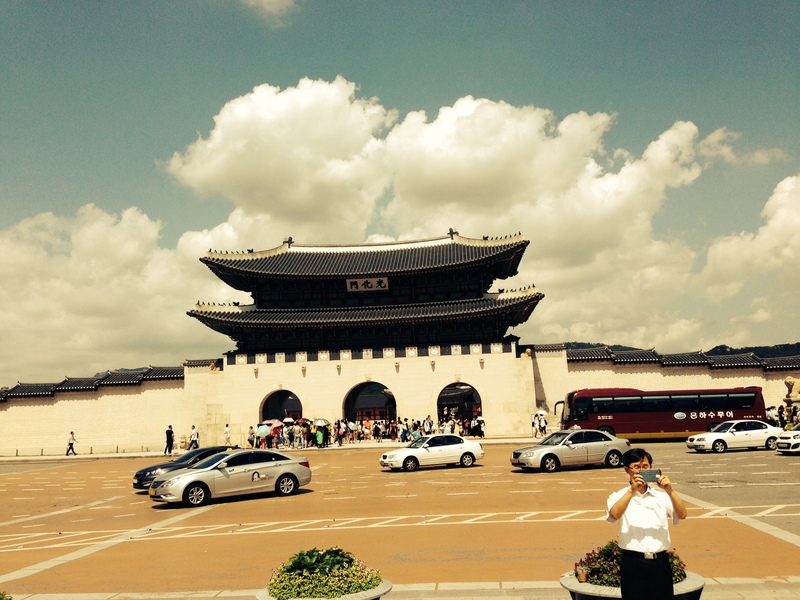 Seoul’s history goes back more than two thousand years. It was one of the “Three Kingdoms of Korea”. One of my favourite hotels world woldwide is the Park Hyatt in Seoul. With breathtaking views, opulent rooms the perfect setting for a stay in Seoul. The Park Hyatt is located in the Yongsan district. Set on the historic Mount Namsan amid 18 acres of waterfalls and landscaped gardens, the great place offers grand luxury combined with the relaxing comforts of a Asian home. 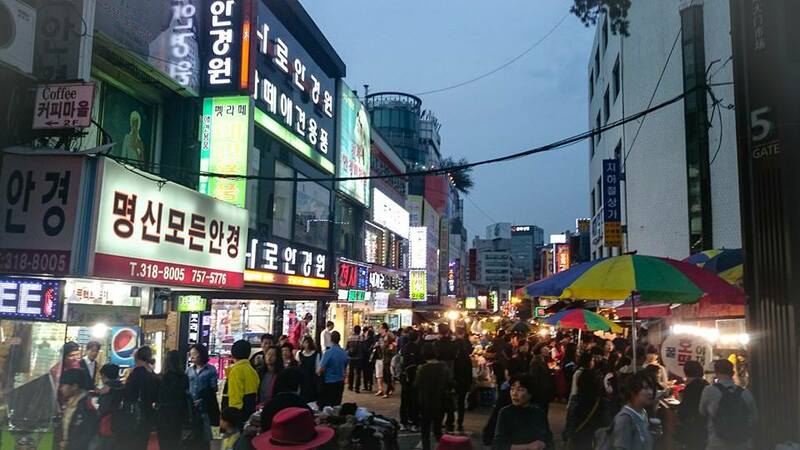 Only 10 minutes from downtown Seoul, the Itaewon shopping district and the famous blue parliament building. Skycapers dwarf shanty towns, throngs of delivery men on motorcycles jockey with expensive cars on the roads, and behind the straight major boulevards where multitudes of well-attired Seoulites shop at fancy boutiques and posh department stores, lies a maze of narrow alleyways filled with innumerable shops selling everything from dried squid to cell-phone paraphernalia. This bustling city has a lot to offer so when you visit the South Korean peninsula, an island because of the border with the communist neighbour North-Korea you must see some of the tourist spots as well as places that are a bit more special. I enjoyed the views over the Mount Namsan and Han River, the city contains five UNESCO World Heritage Sites: The Hwaseong Fortress, Jongmyo Shrine, Changdeok Parlour, Namhansanseong and the Royal Tombs of the Joseon Dynasty, surrounded by mountains. 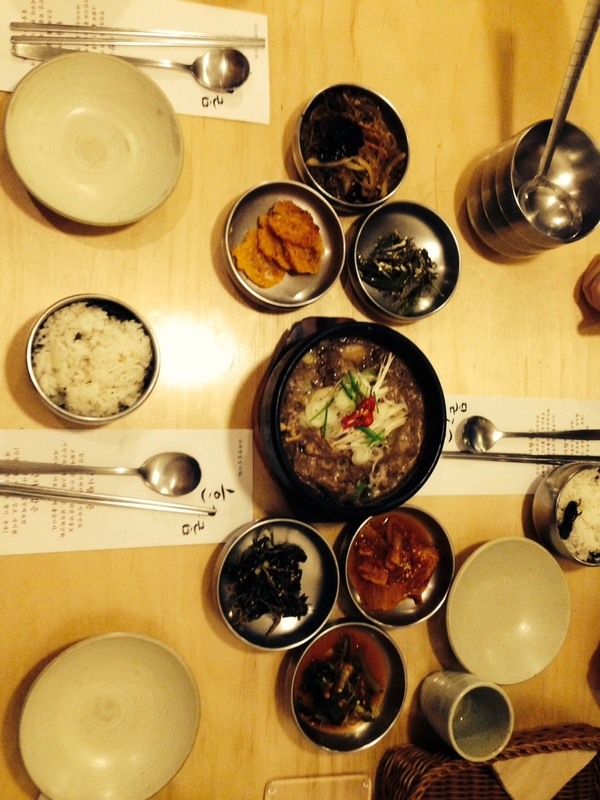 Seoul is great for foodies. For sure you will get some lovely food everywhere on food courts and in the city. If you want to eat at the hotel. There are a few outstanding restaurants and bars: We would recommend the “Paris Grill” for European cuisine and the hotels excellent Chinese Restaurant. Yummy. Beautiful, come over and taste.